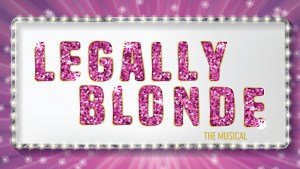 After a huge few days of auditions, we're thrilled to announce the cast of LEGALLY BLONDE. We are very excited to soon start working with these fabulous people. Thanks to everyone who took the time to audition - it was a very competitive process and we're sorry we couldn't include all of you. with your interest and skills (if applicable). We'll also be putting out calls for volunteers at various times through our Facebook group Friends of Philo. To be the first to be notified when early bird tickets go on sale, sign up to our mailing list at the bottom of the site.